So you finish your camp marketing video and you love it. It completely tells the story of your camp. It’s encouraging new camper sign ups. It’s even attracting staff members to your camp. But within a couple years, you realize some elements of your camp have changed, and your video no longer fully represents your program. 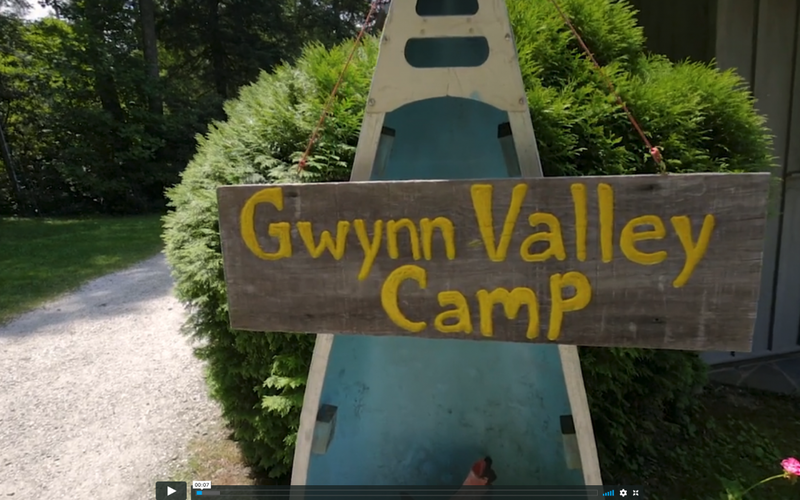 When we finished Gwynn Valley Camp’s Brand Story video, that’s exactly what happened. So Grant (the owner/director) called us and we developed a plan to replace certain shots of the dining hall (they built a sweet new one), add new classes, and interview more younger campers. We then edited in the updated footage in order to keep the video current. Your summer camp marketing video should always tell the story of your camp, so we keep in touch with the camps we work with to see if their summer camp marketing video needs updating. Working with the same video production company year after year can save you money and make sure your marketing remains cohesive and current. Time to update your summer camp marketing video?